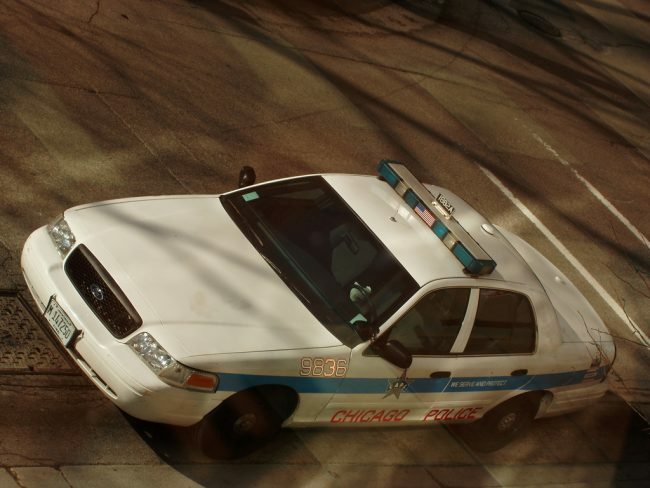 On Thursday, March 14, 2019, new footage from the bodycam of a Chicago police officer that led up to the deadly police shooting of an armed black man in the South Shore was released by the Civilian Office of Police Accountability. The shooting took place on July 14. In the footage, it appears that 37-year-old Harith Augustus reaches for his gun before an officer opens fire and kills him, as reported by Dean Reynolds. Augustus was shot dead at 5:30 p.m. in the 2000 block of East 71st Street, when officers stopped him because it appeared he was armed. According to Chicago police, he broke free from the officers and it looked like he was reaching for a weapon when an officer opened fire. Police released the edited footage from the body camera the following day, in an unprecedented move. The footage showed Augustus had a gun in his waistband. He had a valid license to own the weapon, but not to carry it in public. There was no audio in the camera footage. The police-involved shooting sparked outrage and violent protests in Chicago. Several officers were injured and at least four protesters were arrested. Activist William Calloway filed a lawsuit demanding the Chicago Police Department release all video and audio related to the shooting. It was Calloway who successfully sued for the release of the dashboard camera footage of the shooting of Laquan McDonald. The officer who fatally shot McDonald 16 times in 2014, is now facing charges for murder, official misconduct, and aggravated battery. On Thursday, a Cook County judge said authorities were required to release the video by 5:00 p.m.